NO. 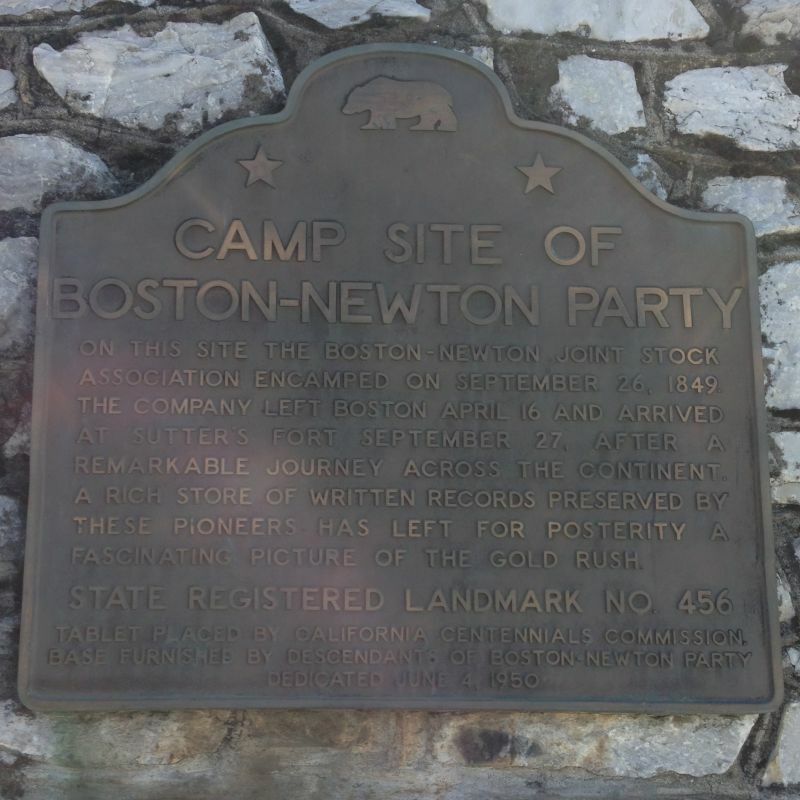 456 SHINGLE SPRINGS - The Boston-Newton Joint Stock Association, which left Boston April 16 and arrived at Sutter's Fort September 27 after a remarkable journey across the continent, camped here on September 26, 1849. 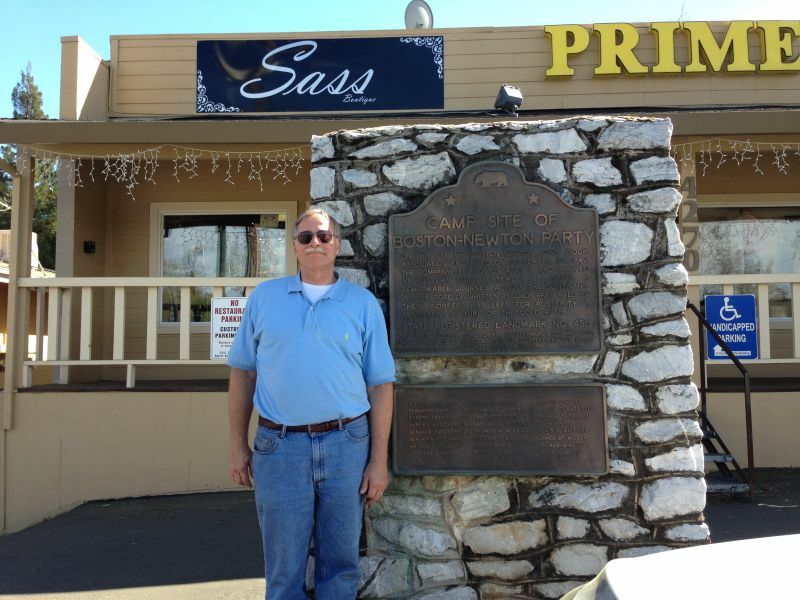 A rich store of written records preserved by these pioneers has left a fascinating picture of the gold rush.